Objective: My objective is a position where I can use my background, training, and experience in a challenging, interesting environment to make a positive difference. I enjoy improving processes and equipment in meaningful ways. I am accustomed to operating in a maintenance function at the same time. Education: I have 85 hours with the Community College of the Air Force, mostly core electronics, and 24 hours with Mesa Community College. 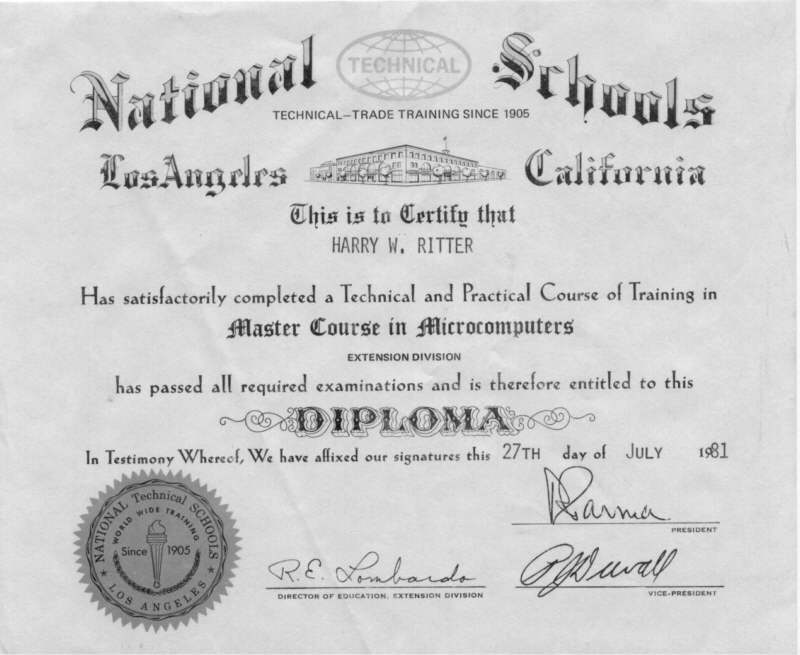 I have a certificate from the National Technical Schools "Master Course in Microcomputers," and have attended many vendor schools for various equipment and software. Skills: I am skilled in electronics troubleshooting to the component level. My computer skills include Visual Basic, and I have experience with control computers on a wide range of equipment. I have very good mechanical skills, and often design new devices or redesign existing equipment to achieve better operation. I am also skilled with people, evidenced by my C-11 (Lead Tech) grade that I held while at SPS. Intel: Self Sustaining Technician in Fab22, 23, and D1C at Intel. Level 3 equipment technician supporting the AMAT 5500 Endura Non-copper sputter tools on my shift. Modified the TxZ chamber lifting arms so that the chamber can be removed without disassembling the lifting arm assembly, and have designed covers for the wafer sensor assemblies on the Buffer and Transfer chamber cover windows. Received Q3 2004 division award for work on the TxZ lifting arms. Also received Q4 2005 division award for outstanding contributions during CSB excursion. From July 1999 to December 2000 I was in the Mos13 HiVac maintenance group. I was responsible for the maintenance of 13 Endura 5500's, 6 Endura IMP systems, and 12 Eaton Implanters. We enjoyed considerable contract support for the Eaton equipment, but took care of the AMAT equipment with minimal involvement of the AMAT people. From August 1996 to the July 1999 I was involved with the Vacuum Seal group of FPDD. We were developing a system to seal Field Emission Displays with an internal vacuum level of <1x10-6. This is done while holding an alignment of +/-25 microns, sealing the package closed with solder glass at >400ºC. 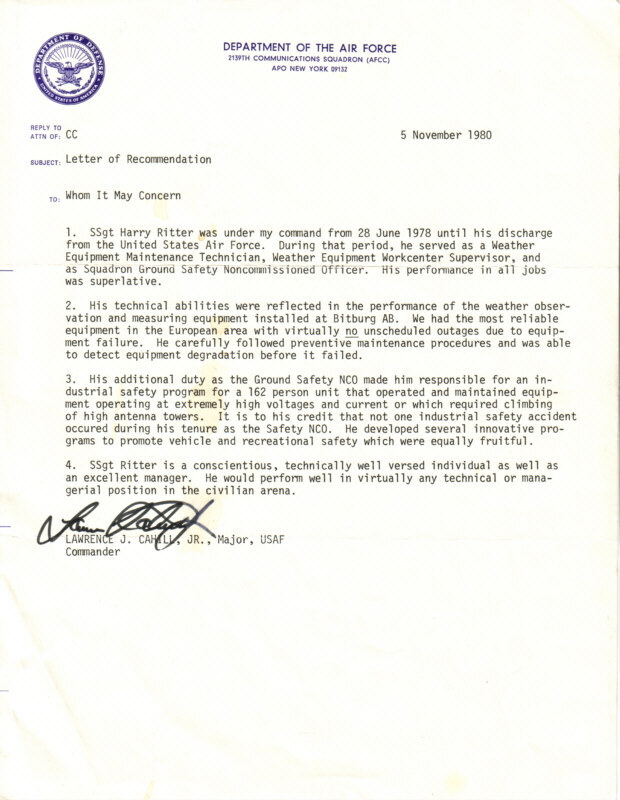 My duties included development of new tests, procedures, and fixtures, and maintenance and operation of the alignment, assembly, and vacuum seal equipment. I developed a method of measuring the vacuum in these packages that accurately reflected the pressure and gases present in a volume of only about 25 cc’s. I received one patent and two Engineering awards while at FPDD. 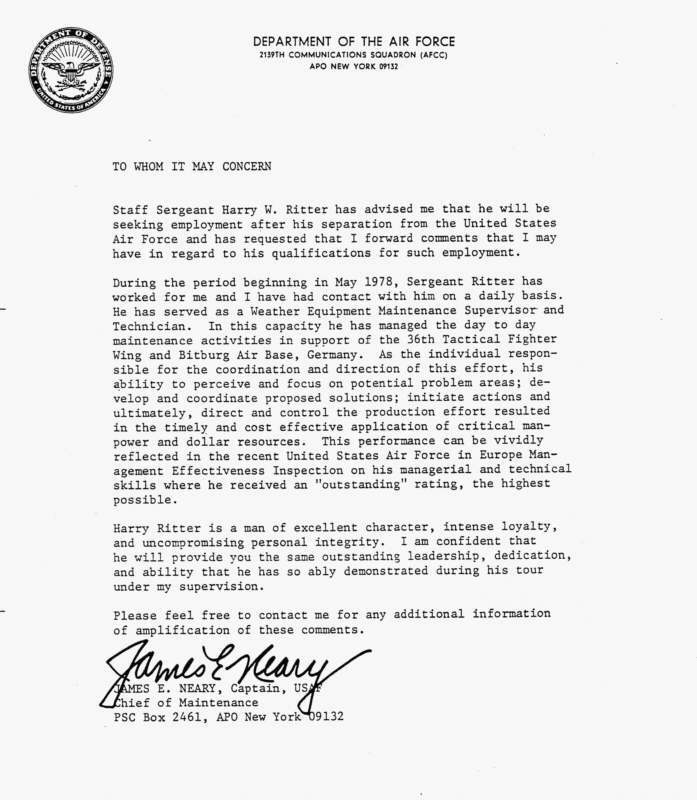 From September 1987 to the August 1996 I was assigned to BiPolar I. Originally a Maintenance Tech., I was one of the first of the "Supertechs," doing both maintenance and process work. Later on I was more involved with equipment upgrades and modifications, while still supporting the fabrication area in a sustaining and maintenance role. I developed the hardware and software for the Electromigration project, which uses National Instruments DAQ boards and MS Visual Basic to test impedance of 240 devices independently while controlling oven temperature and test item current levels. The Electromigration user interface included overall test statistics and charts, test control options, test item status charts, test item by device data, and troubleshooting aids. I modified the drive system on our MRC sputterers, and this provided a 3X improvement in run to run variation. I also redesigned the wafer loading system for the SFI sputtering equipment, resulting in greatly improved reliability. While performing the maintenance function I worked on computer, electronic, laser, optical, electrical, mechanical, hydraulic, and pneumatic systems. I received 8 Engineering Excellence Awards and one Defensive Publication Award while at Bipolar I. From January 1981 to September 1987 I worked in the Environmental Test lab at G.E.G. I gained a wide variety of experience there doing everything from writing programs that analyze test results, setting up and monitoring tests, and repairing and adjusting the environmental chambers. I was the lead technician for the space simulation testing of the Motorola radios for the Magellan (Venus Radar Mapper) project. I learned Basic language programming, high vacuum systems, and refrigeration principles there. 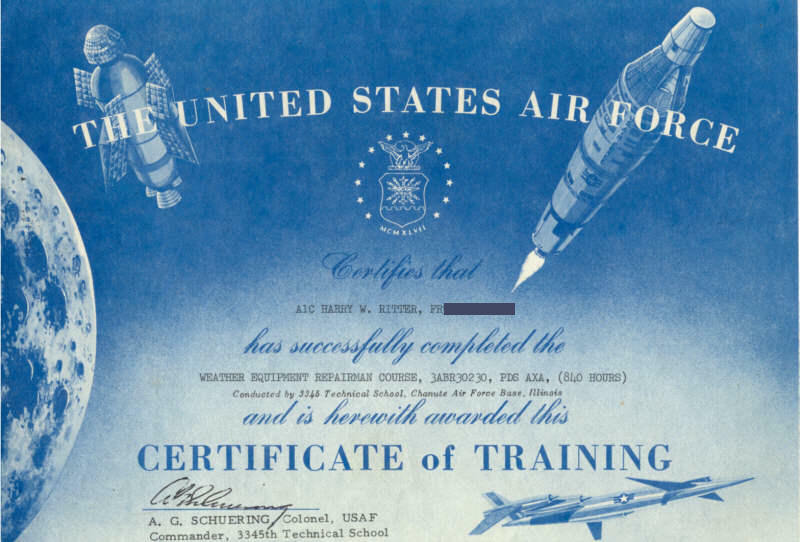 From June 1971 to January 1981 I was a weather equipment technician in the US Air Force. I maintained and repaired equipment that included electronic, RF, computer, optical, and mechanical systems including a 5.5 GHz 200 mile range weather radar. 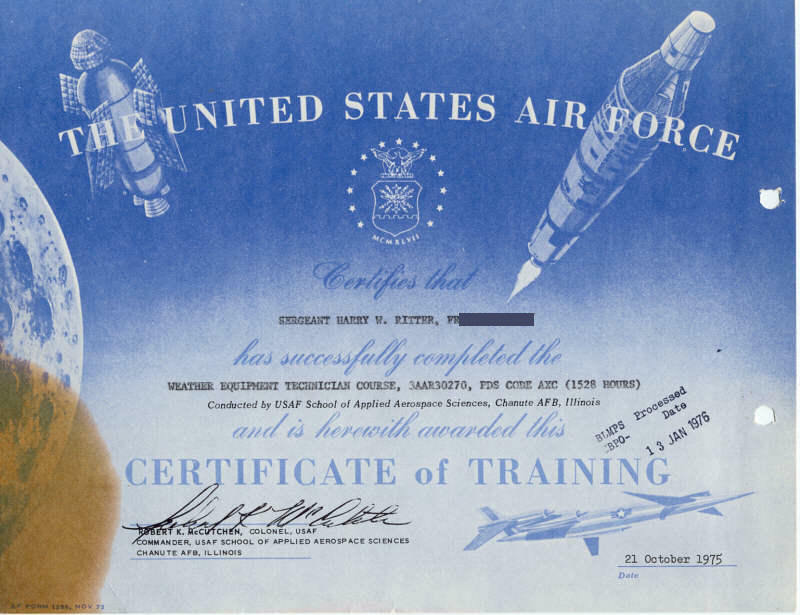 I spent 19 months (total) in full time Air Force electronics schools, and learned to operate the normal suite of electronic measurement instruments. I was the Squadron Safety NCO for approximately 90 maintenance and 70 operations personnel during 1979 and 1980, and was also shop supervisor in 1980. While I was shop supervisor, our unit had the lowest downtime rate in Europe, and we achieved an 'Outstanding' rating in the United States Air Force in Europe Management Effectiveness Inspection. 1987 State Champion, Senior Sportsman Class, Arizona Desert Racing Association.